Want to be where its all happening and not have to "Go Home"? You can live right in the middle of it all! 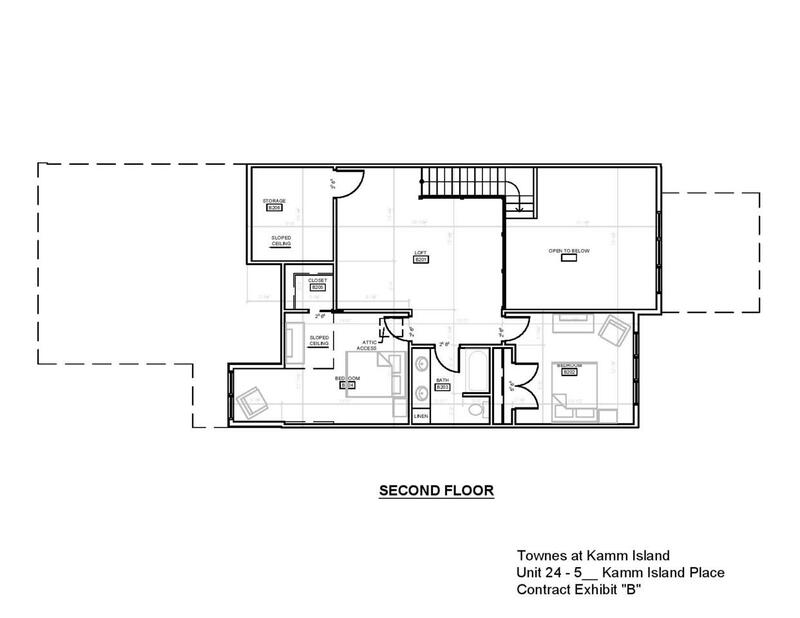 Townes @ Kamm Island is a great place to call home. The 18 other families that already live here absolutely love the Riverwalk, and all that downtown Mishawaka has to offer! This particular Courtyard floorplan is based on what all the other residents love about their Townhomes. 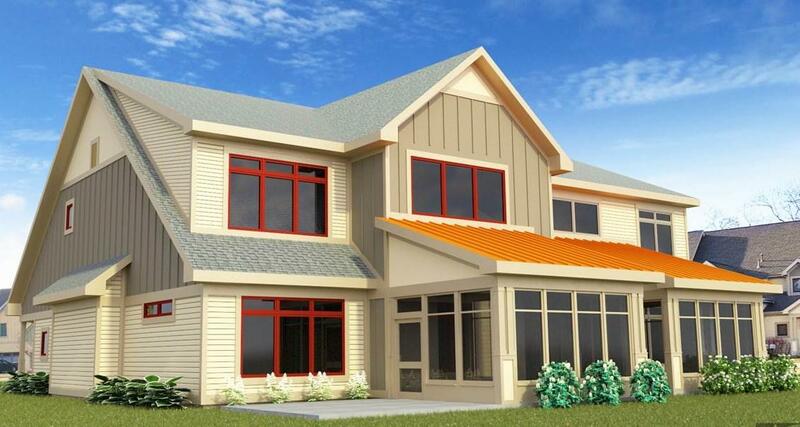 Customization may be negotiated as long as its done before groundbreaking on the unit. 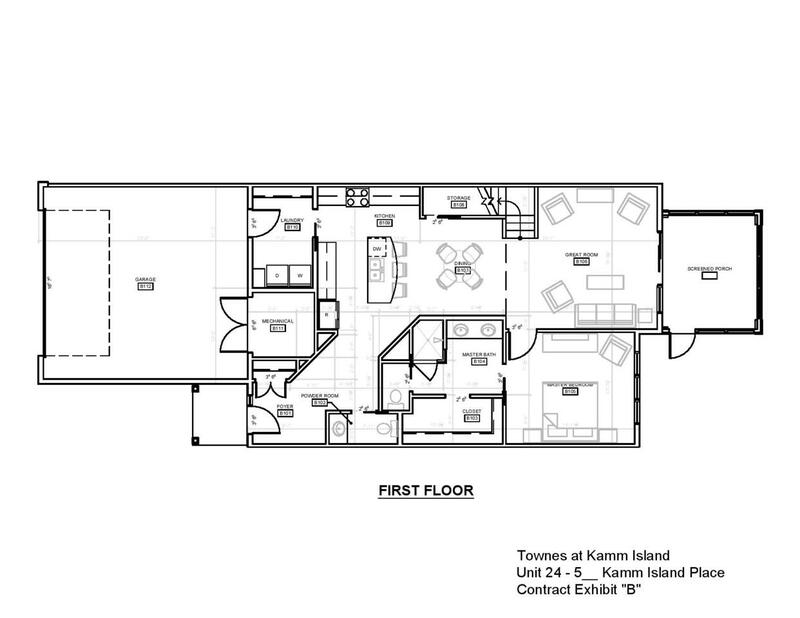 There are (3) units left available - and we have other floorplans. 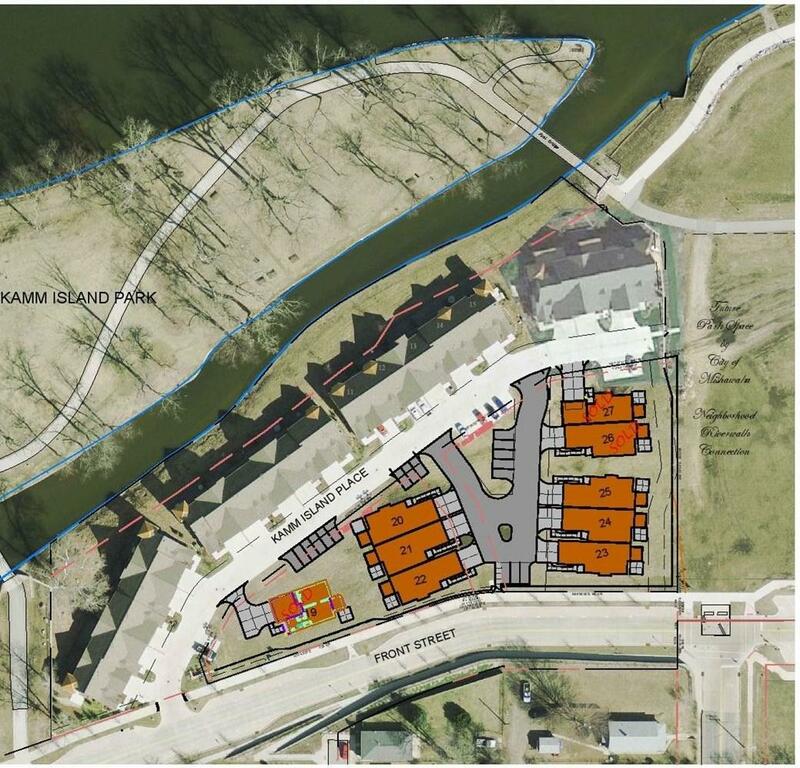 Come experience the joy of living mere steps from the RiverWalk, Beutter Park, and all the Restaurants in Downtown Mishawaka! Call for an appointment now!